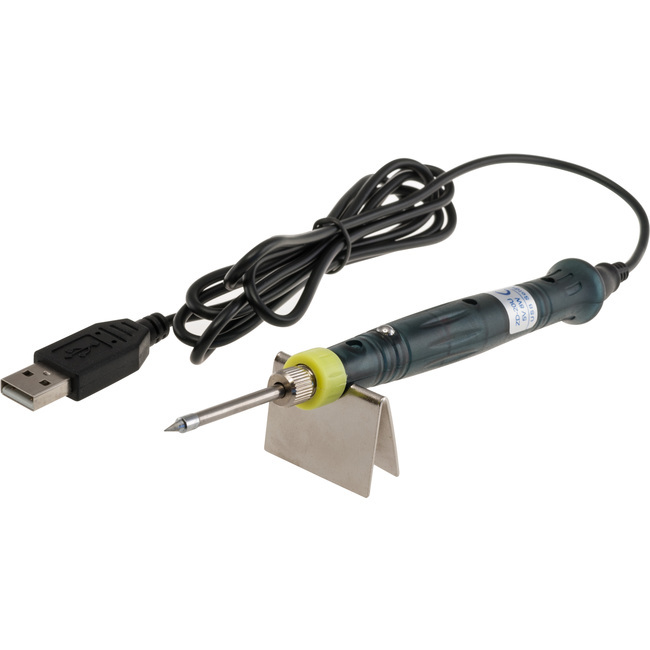 This compact, fully functioning USB powered soldering iron is perfect for hobbyists and professionals alike! 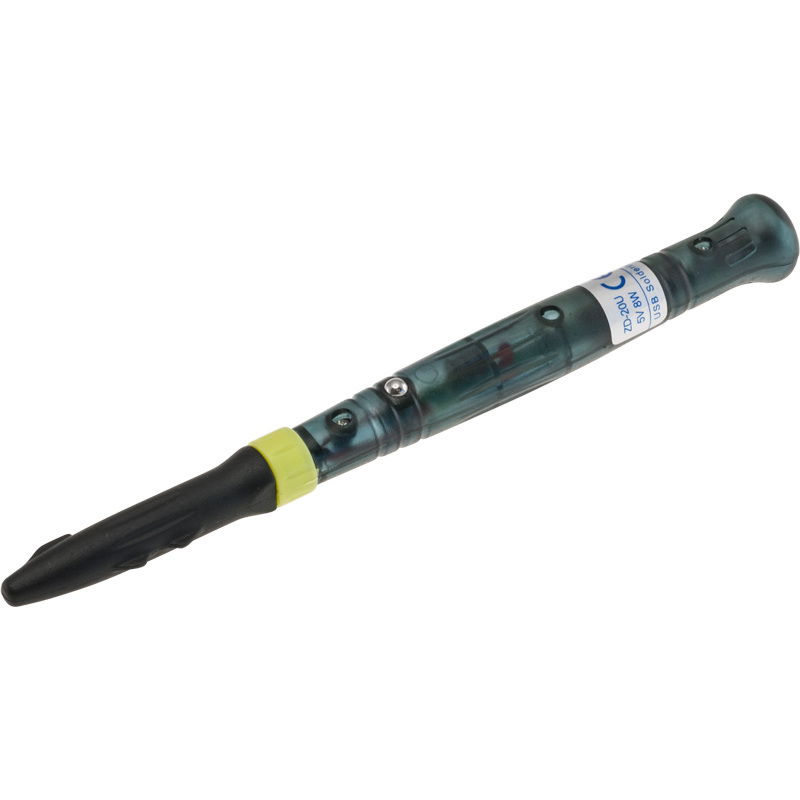 Rapid heat up and cooling means you can work efficently and quickly. 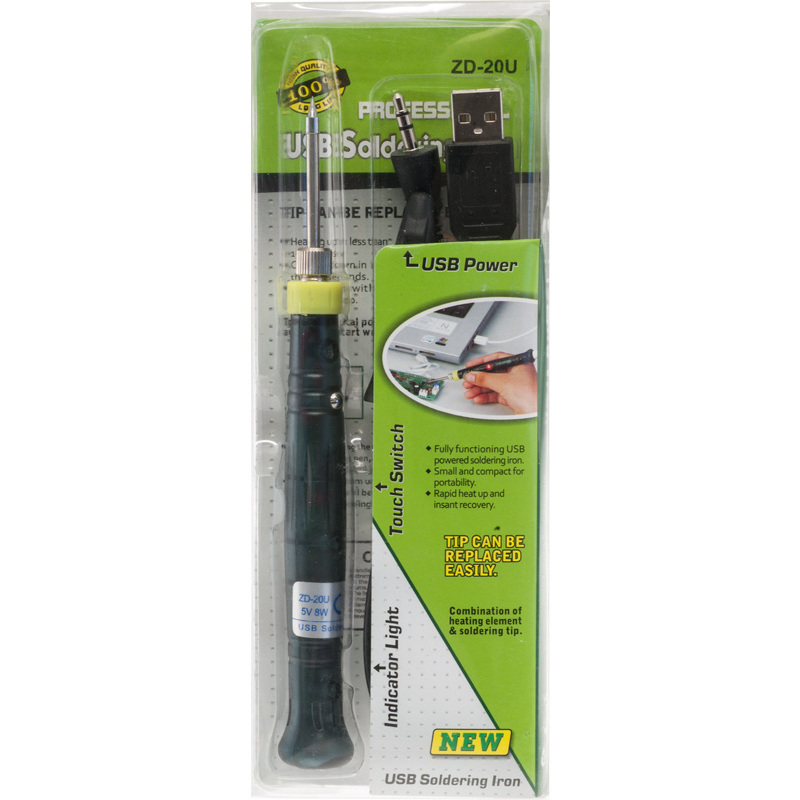 The small tip makes it perfect for SMD work and other small soldering jobs.